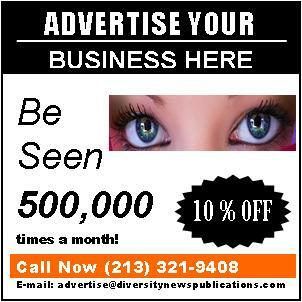 On Monday, October 15, 2012 Diversity News Magazine Special Fall 2012 Print Edition Featuring our own Steven Escobar The Man In Charge. 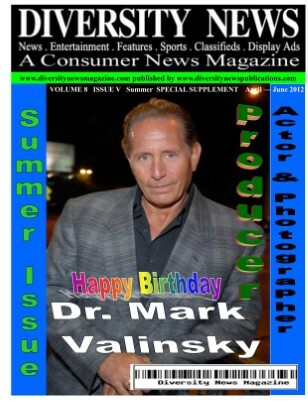 As of August 14, 2012 the magazine was published on MagCloud (To buy it go now to: http://www.magcloud.com/browse/issue/453512). 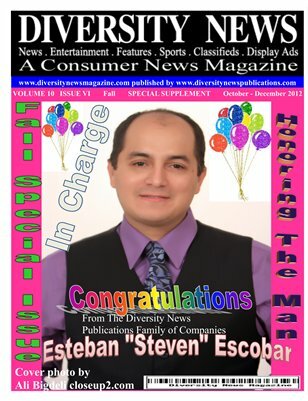 Please remember to read and find out why our team decided to featured on the front cover of our special magazine our own Steven Escobar The Man In Charge. Here are preview pages of the magazine (please click on picture to view them regular size). The magazine is published in partnership with Hewlett-Packard Development Company, LP. 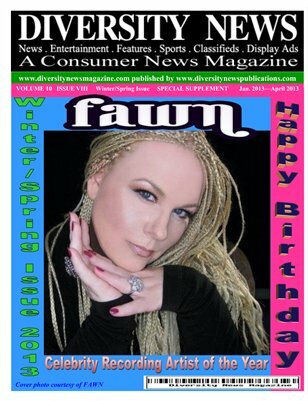 MagCloud and is available to be order in print for $7.99 or digital for $2.00, just click http://www.magcloud.com/browse/issue/453512. Any one who buys the print version will get Free Digital (Digital version is a PDF) with Print Purchase! that is a savings of $5.50. 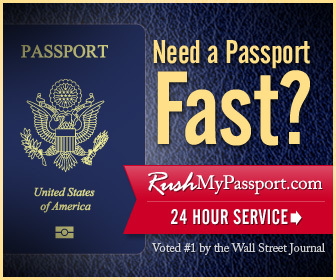 Remember to support our team work by placing your orders today. 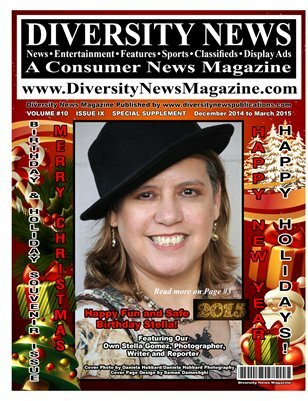 On Tuesday, August 7, 2012 Diversity News Magazine Special Summer and Fall 2012 Print Edition Featuring Author Lourdes Duque Baron from Scripted In Heaven. 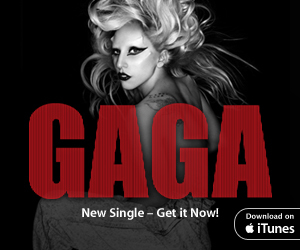 As of August 8, 2012 the magazine was published on MagCloud (To buy it go now to: http://www.magcloud.com/browse/issue/423714). 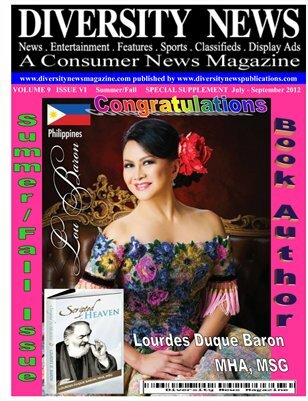 Please remember to read and find out why our team decided to featured on the front cover of our special magazine Author Lourdes Duque Baron. The magazine is published in partnership with Hewlett-Packard Development Company, LP. MagCloud and is available to be order in print for $8.00 or digital for $3.00, just click http://www.magcloud.com/browse/issue/394757. Any one who buys the print version will get Free Digital (Digital version is a PDF) with Print Purchase! that is a savings of $5.50. Remember to support our team work by placing your orders today.